New start for Chestnuts in 2018, as I strive to complete my Diploma in Applied Permaculture Design - and bring new projects to the land. Our small flock of purebred Oxford Down sheep will hopefully grow this year. 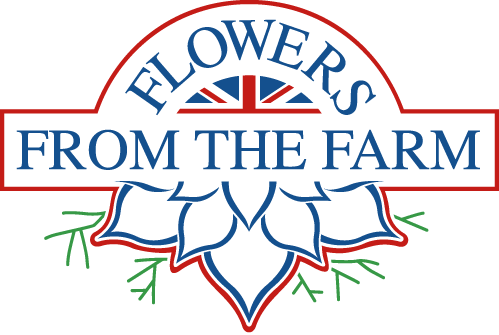 We aim to expand into cut flower growing. It would be good to get the goats back into milk. 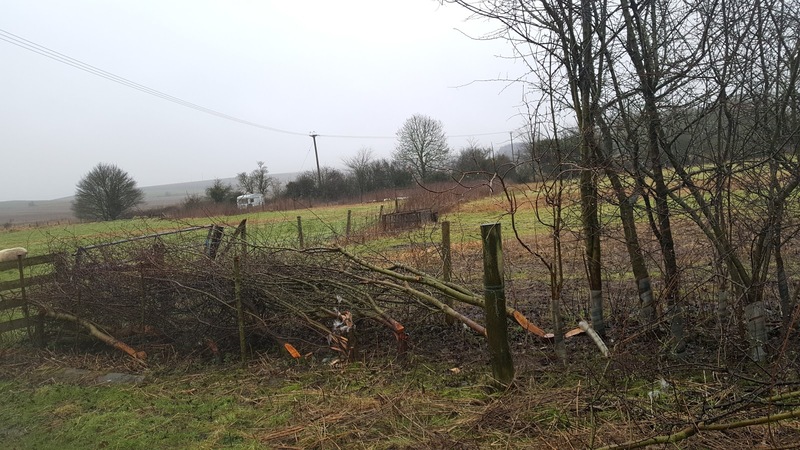 Neil recently completed a hedge laying course, and started the hedge laying at Chestnuts. Hedge laying is an ancient craft, which originated as a way to create stock proof barriers between fields. As such, the styles evolved with different livestock and different environments in mind. While we may not live to see it, our ideal would be to have fields enclosed only by living hedges - stock proof, yet wildlife friendly and beautiful to look at. The course Neil took was Somerset Style. You can see all the different styles here. I've deleted all the bimblings and ramblings from the last two years, but retained the old stuff from 2015 and before because it has its uses. I'm not able to restore the photos at this point, but I'm working on it.